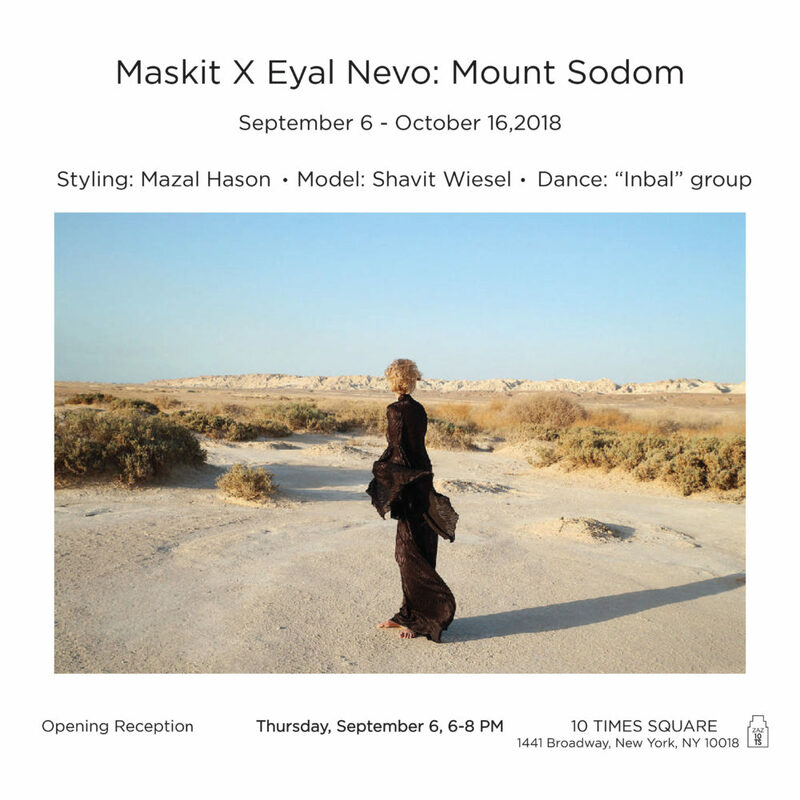 “Mount Sodom” is the title of a new art exhibition that we at Maskit Fashion House have initiated in collaboration with esteemed photographer Eyal Nevo as Part 3 of the Desert Trilogy. Just one block away from the exhibition, you can find our private showroom, where we will be launching our new SS 2019 collection. At the showroom you can enjoy a taste of wine and cheese as you explore our the new collection.